What is gluten, anyway? And should you avoid it? 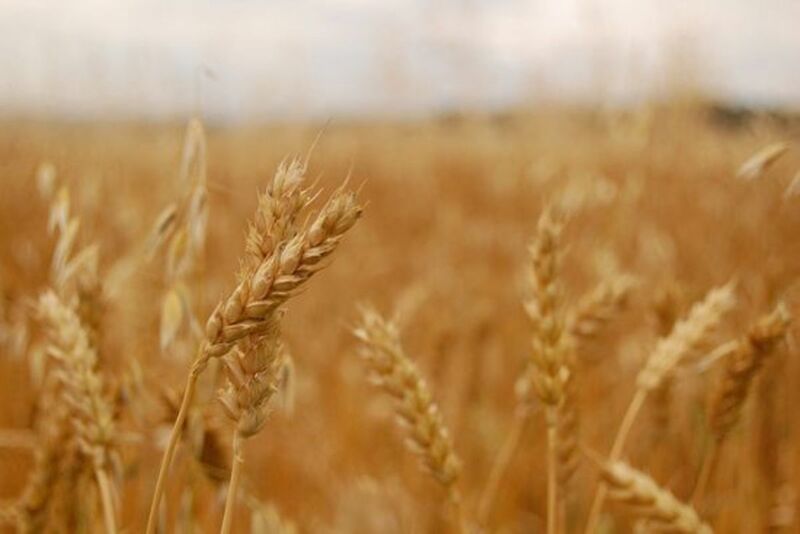 Gluten is a special type of composite protein found in grains such as wheat, rye and barley. From the Latin word for “glue,” indeed gluten is what gives Cream of Wheat its jiggle and helps make bread elastic with a chewy texture. Gluten is important to bakers; it contains the gases released during fermentation in the dough, so that it can rise when baked. 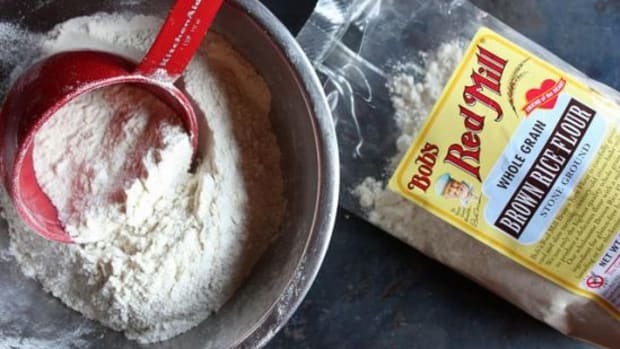 Once cooked, gluten firms up and helps baked goods retain their shape. 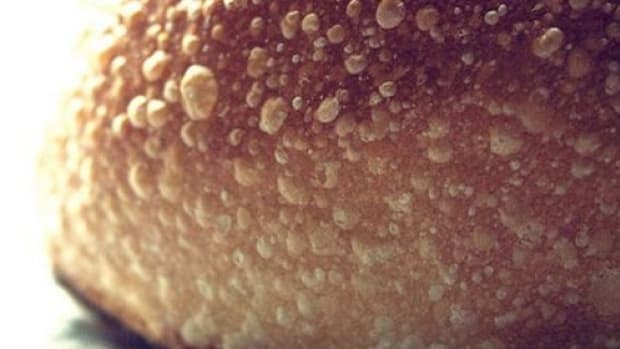 Gluten is also very absorbent, a great quality for bread to have when you want to soak up soup or sauces to the last drop. Gluten is an important nutritional protein that has nourished humankind for thousands of years. This all sounds great, but the problem arises when a person ingesting gluten has celiac disease, which impedes the digestion of the protein in an abnormal immune reaction. You can be sensitive to gluten without having full-blown celiac disease, and either can be triggered by a stressful life event – even a happy one. 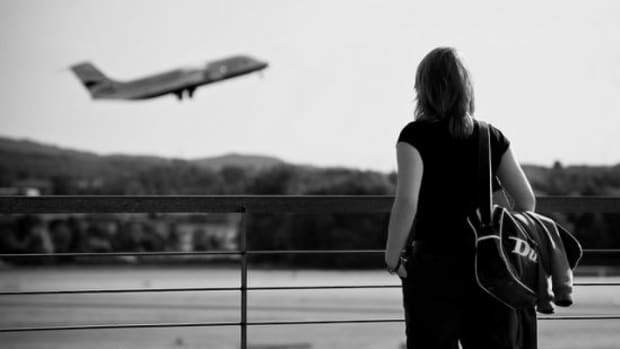 Those most likely to be affected are women, Caucasians and those whose family members share the allergy. Celiac disease or gluten intolerance can be painful, cause illness and even death, and until recently was fairly unknown in the popular conscience. 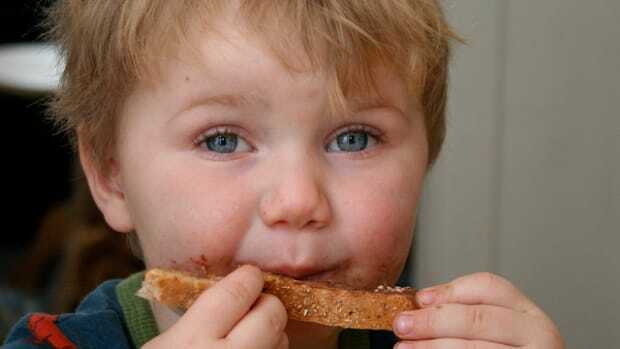 For those suffering with this food allergy, ingesting gluten can damage parts of the small intestine that absorb food, making it difficult to deliver needed nutrients to the bloodstream and possibly leading to malnourishment. 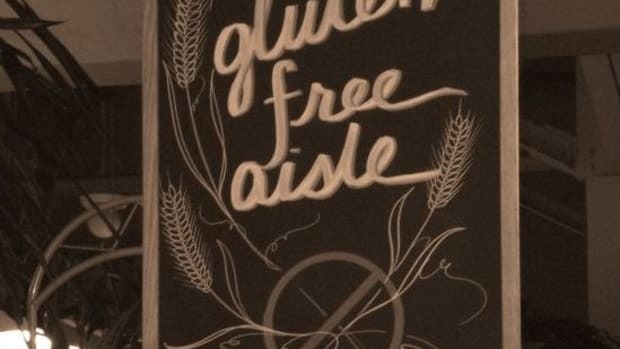 As consumers have grown more conscious of what they eat and how food products react in their body, awareness of gluten intolerance has spread widely. Gluten-free bakeries are popping up in big cities around the country, and more and more grocery packages tout their lack of gluten. 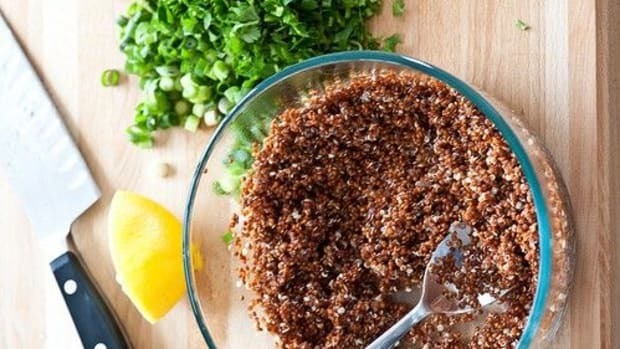 While many grains do not include gluten, such as quinoa, millet, amaranth, corn, wild rice, buckwheat and teff, avoiding the big grains that do contain gluten (wheat, rye and barley) can be very tricky in a culture that basically lives off wheat. Also, grains like oat are often processed alongside wheat and can cross-contaminate, so those with gluten sensitivities must be on guard for surprise gluten appearances. Gluten may also appear in flavorings, sauces and even as fillers in vitamins and supplements, sneaking in to unexpected products. 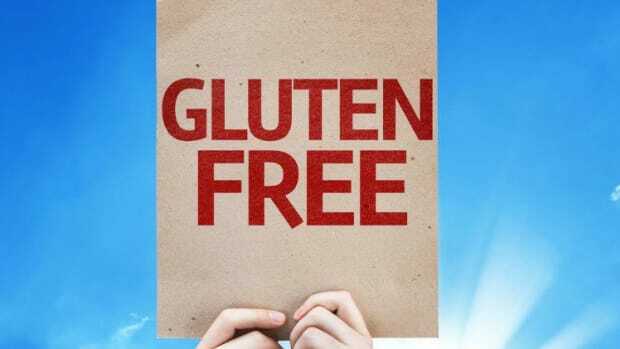 The good news for those who suffer with this food allergy is that there are more options than ever before to live a gluten-free life, from gluten-free cake mixes and breads to gluten-free meals at restaurants and catered events. 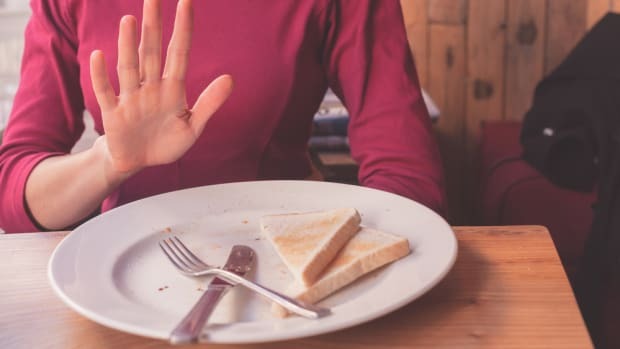 As awareness grows, however, so does the paranoia – and many people with an upset stomach start to think that gluten, the trendy allergy of the moment, must be to blame. In reality, only 1 out of 133 people have celiac disease, but if you are one of those people, diagnoses and dietary changes could improve your quality of life immensely. Luckily, through lifestyle changes and your doctor’s advice, gluten sensitivity is 100% treatable. If you suspect you might have a gluten sensitivity of any sort, don’t just start buying gluten-free products and think you’ll be okay. Schedule an appointment with your doctor, where a quick blood test will be able to confirm your suspicions.